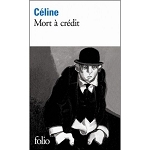 So well known is the folio collection, that we sometimes forget it comes from that most beloved of French publishers, Gallimard. 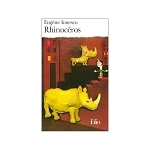 Below is a small selection of classics from Gallimard's folio collection. From now on we will be highlighting different selections from the folio collection. Join is in rediscovering the books that have shaped our literature and our lives!